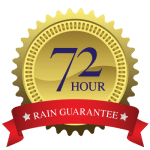 Give the gift of a clean car! 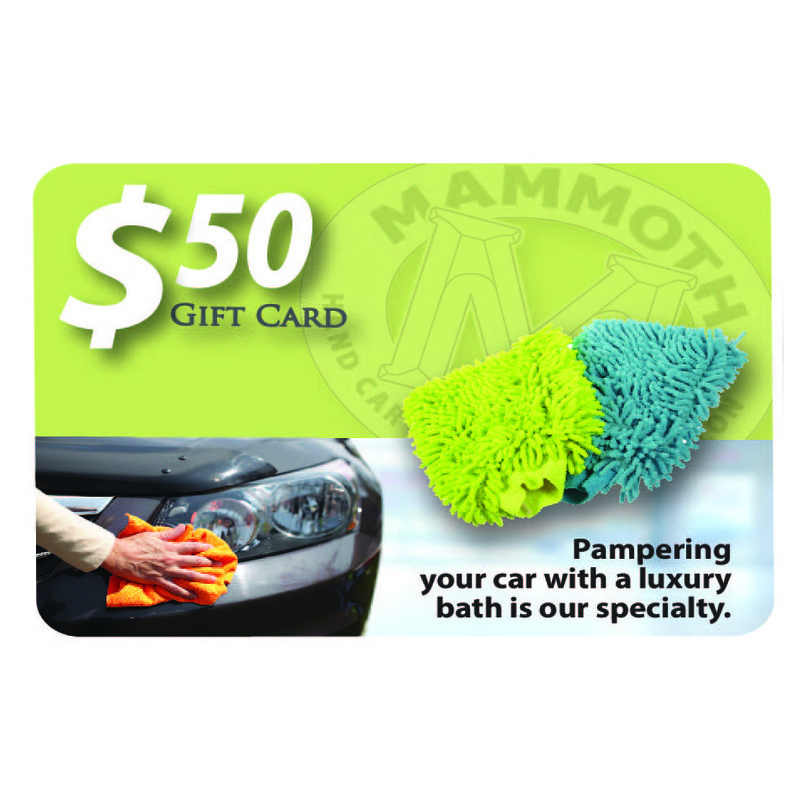 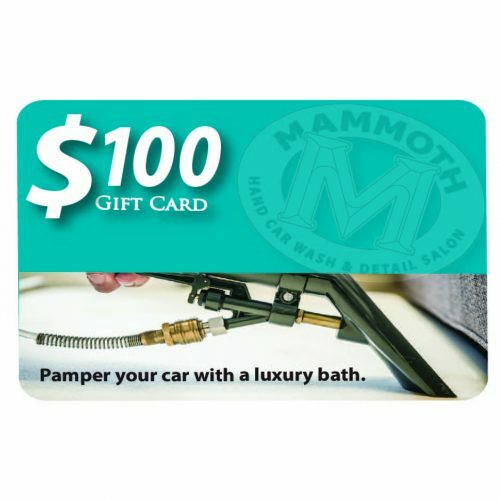 Mammoth Detail gift cards are the perfect gift for everyone on your list. 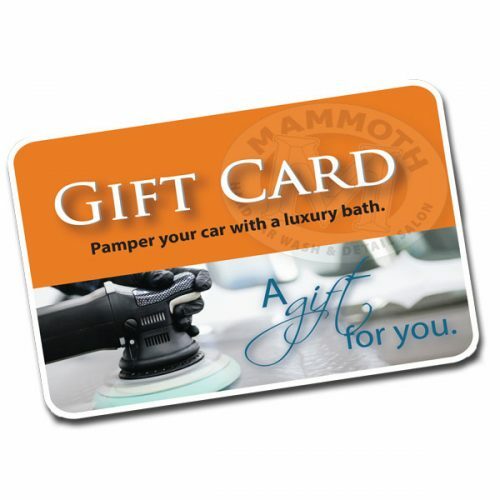 They make great stocking stuffers and are perfect for birthdays, anniversaries or just that hard-to-buy-for person on your list.